Includes Local SEO Module For Dominating Local Map Searches! Once you know what to do, you’ll be amazed at how simple creating search engine optimized content is. You’ll have a step by step guide that you or your team can work through to learn the tricks of the trade. While you’re working through the material get help from other students as well as Joshua and his team. Joshua rocks! He’s a harmonious blend of tech savvy, positive personality and a professional get-it-done attitude. His past successes enable him to leverage technology to aid buyers, sellers & investors to maximize gains, & increases efficiencies. This absolutely separates Joshua apart in today’s competitive world of Realtors that are still playing technology catch-up. Joshua has been very helpful in optimizing our website and his work in turn has increased our web presence and traffic which has increased the amount of leads we get from our site. We are very pleased with the work he done for us and is continuing to do for us. My commitment to you is to bring absolute value to you. If for any reason the content does not live up to your standards within the first 30 days then you will get a full refund. Period. Add My Name To The Launch Party! 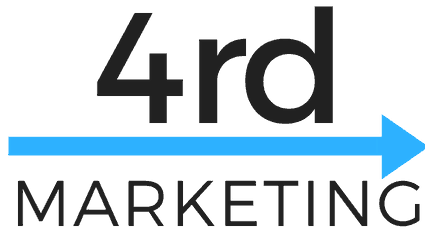 As part of the 4rd Marketing SEO For Agents Launch Party you will receive a discount (sorry not 50%) as well as exclusive access to the first launch of this course! Because you got in first, your name will be added to our “Founders” list and you will get notifications of all new products (and discounts) before the general public. So if you want to join in on the fun, then fill out the form below! Yes! I want to be part of the Launch. I understand that I’ll miss out on this sweet deal and I trust that Joshua will make it up to me somehow. I basically don’t like to pay for something I can’t see yet!